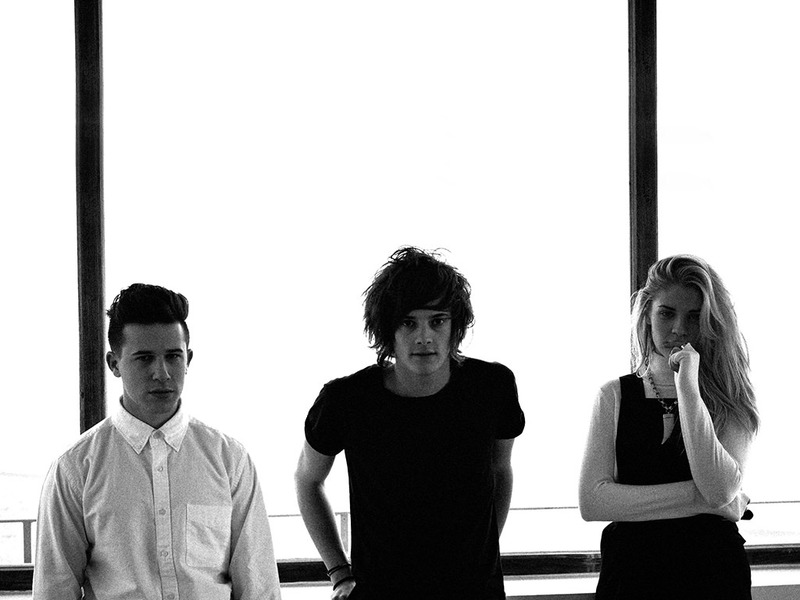 Today, London Grammar announced the release of a second remix EP for their critically acclaimed debut album “If You Wait”. The exclusive new EP features a sophisticated set of remixes by celebrated producer/DJ’s such as Claude Von Stroke (the man behind of one America’s most innovative House labels Dirtybird Records), Zero 7, and UNKLE, as well as some of this year’s most hyped beatmakers Evian Christ, Tensnake and Tourist, all of whom have put their unique trademark twist on the band’s original tracks. Listen closely to the Zero 7 mix for a graceful vocal cameo by their long time collaborator and friend, renowned Australian artist Sia. Get the full EP here: http://smarturl.it/LGRemixes. In other news, London Grammar recently appeared on VH1 + Palladia’s inaugural “Soundclash” series alongside Grammy Award winning, platinum-selling rapper T.I. and Grammy Award nominated, three-time VMA winner Fall Out Boy. Watch their collaborative performance of “Live Your Life” here. 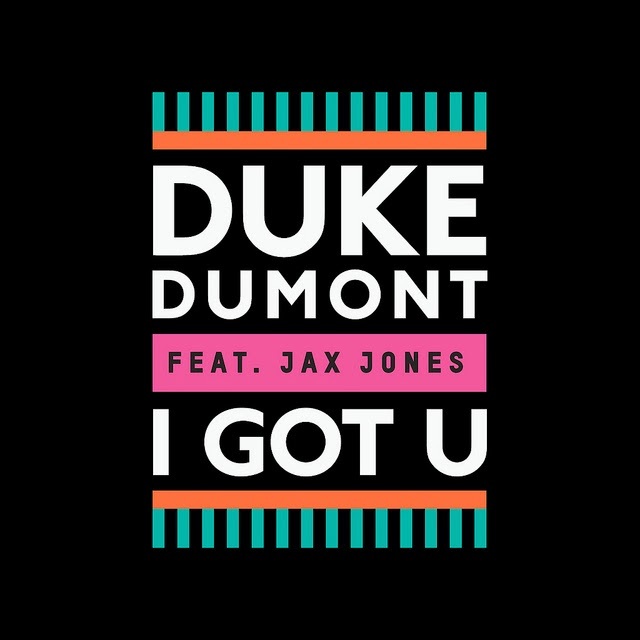 Here’s the official video for Duke Dumont‘s new single “I Got U”, featuring guest vocals from London newcomer Jax Jones. The track samples Whitney Houston’s 1999 song “My Love Is Your Love”, and will appear on Duke Dumont’s forthcoming debut album, out later this year. As a bonus, below, you can stream Tensnake’s remix of “I Got U”. Video directed by Remy Cayuela. “I Got U” drops on March 17 via Blasé Boys Club. Pre-order here. 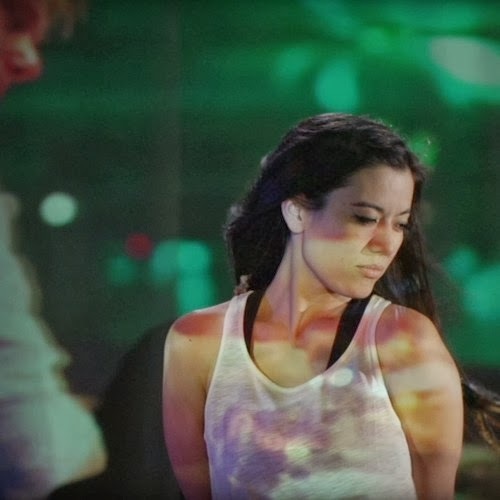 German House producer Tensnake has shared the official video for Love Sublime, featuring Fiora and Nile Rodgers. Taken from the debut album ‘Glow’, out on March 7. Pre-order a signed copy now http://po.st/GlowShop. 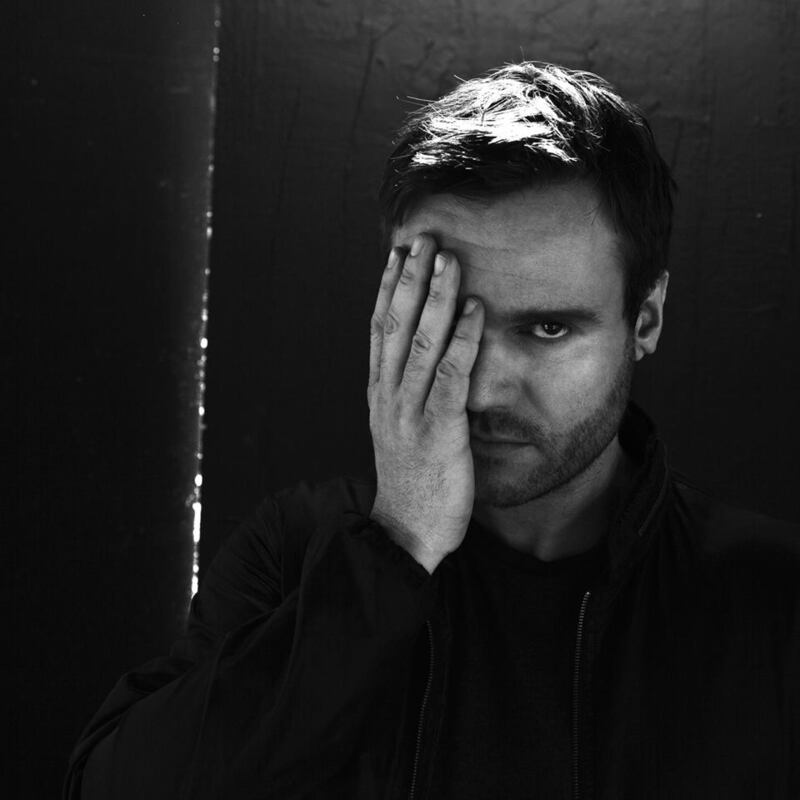 Tensnake‘s new album ‘Glow’ is set to be released in March next year. Below, you can stream another single taken from the LP, called Love Sublime, which features the Nile Rodgers and Fiora. 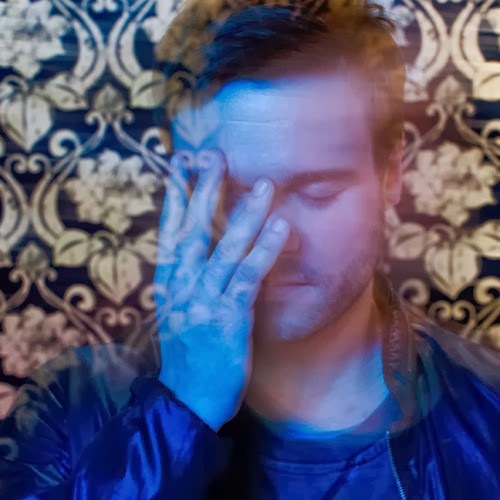 As a bonus, the German producer offers for free another cheeky track, No Relief featuring Fiora. Download for free here. After unveiling a new video for his “58 BPM” single just last week, German DJ/producer Tensnake has revealed a clip for “See Right Through,” another vocal-led cut which will appear on the man’s forthcoming full-length for Virgin. Directed by Pondr.